Buy 4 Get 1 Free. Long Infinity Bridesmaids Dress. Deal: Buy 2 get 1 Free! Deal: AVAILABLE IN 16 COLOURS! Thank you for my beautiful dress, the fit and look as perfect! I will recommend your company to everyone! 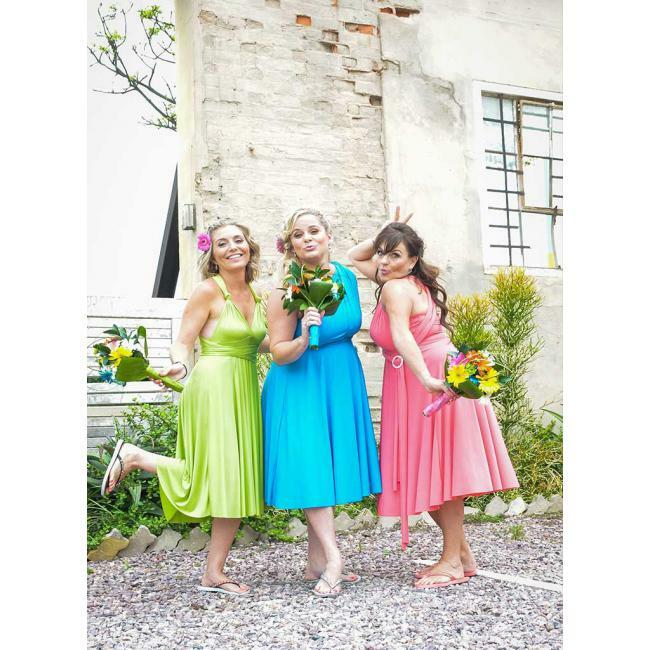 A big Thank you all the way from Australia, my Bridesmaids dresses were perfect and they were very happy. THANK YOU for my bridesmaids dresses, the looked exquisite. The colour was perfect, the length was perfect. I will be referring all my friends to your online store. HI Guys! I have finally received my pictures and would to share them with you. My Bridesmaids looked beautiful! Thank you all again for the great service I highly recommend your company. 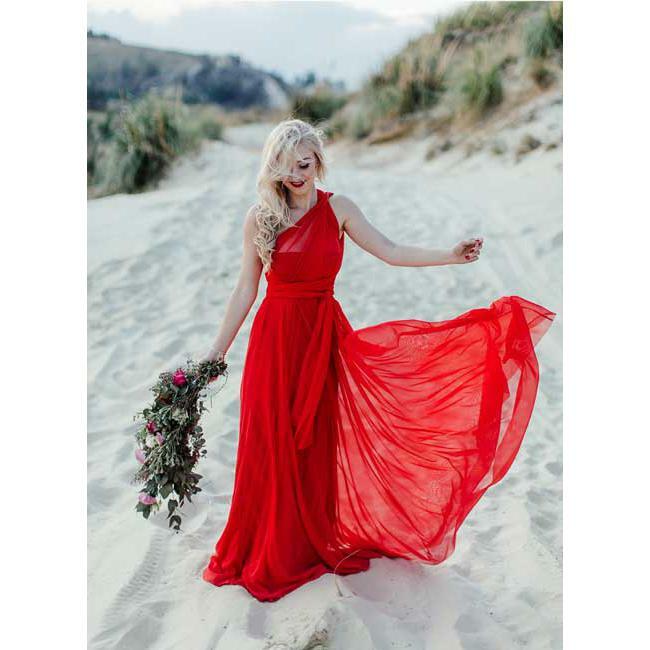 Infinity Dress™ South Africa is the proud manufacture, supplier, store and trademark holder of Infinity, Wrap Dresses, Bridesmaids Dresses and matching mens ties. The Famous Infinity Dress™ is a single convertible dress that can be styled in over 27 ways! 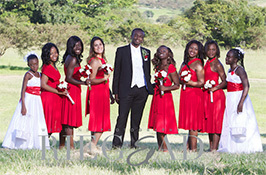 The Infinity Dress is the perfect dress that complements every figure making it suitable for Bridesmaids dresses. Our Original Infinity Dress™ Pattern is designed by a South African Designer who studies and understands the different figures in South Africa. Her famous words “If you can a design a single dress that suits every South African women figure then you have designed a dress that will fit everyone world wide! I can successfully say over the years we have finally accomplished this task”. Designing the perfect Infinity Dress Pattern in combination with our high quality fabric imported for our Infinity dresses we have created the perfect dress that every women from plus size, to maternity to petit, look and feels like a goddess. The Convertible Infinity Evening Dress™ is the perfect evening dress allowing you to be unique by designing your own style evening dress for the function. Add bling by adding a brooch or diamonte neck ring to your evening dress. Get some Inspiration and watch videos from our featured South Africa celebrities in Studio with Infinity Dress South Africa. 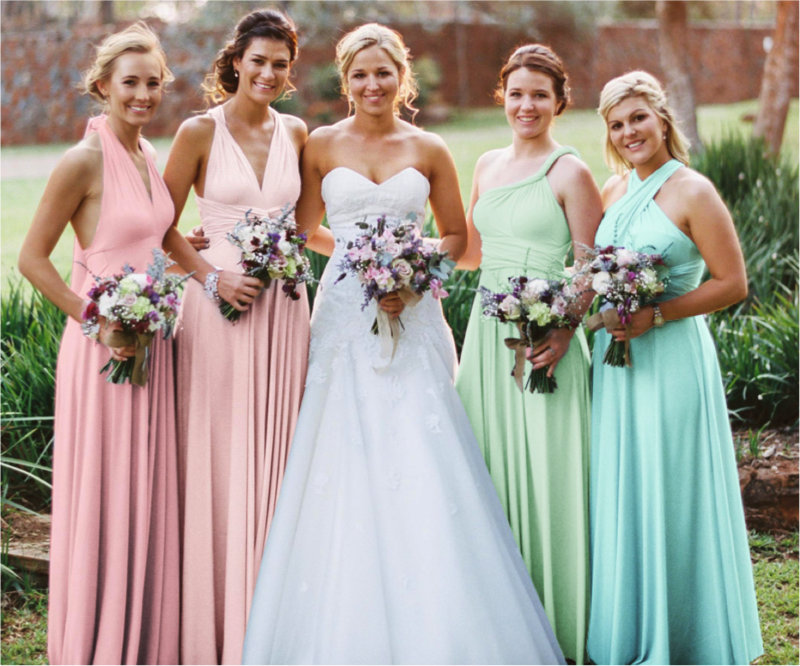 The PERFECT bridesmaids dressthat complements every figure! Using the perfect Infinity Dress™ Pattern in combination with our high quality fabric imported for our Infinity dresses we have created the perfect dress that every women from plus size, to maternity to petit, look and feels beautiful in! 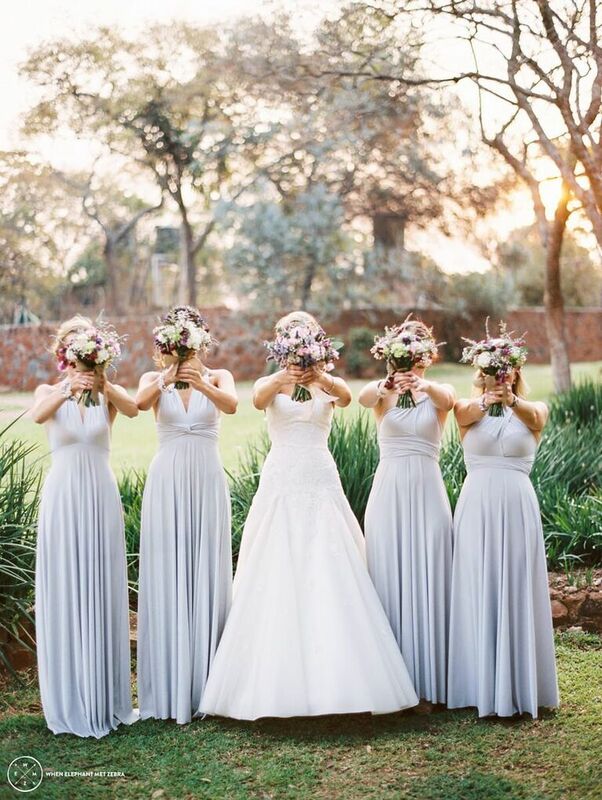 Make your Bridesmaids dress shopping fun and let them create the style that suits their figure with all your bridesmaids looking perfect for your Wedding day! 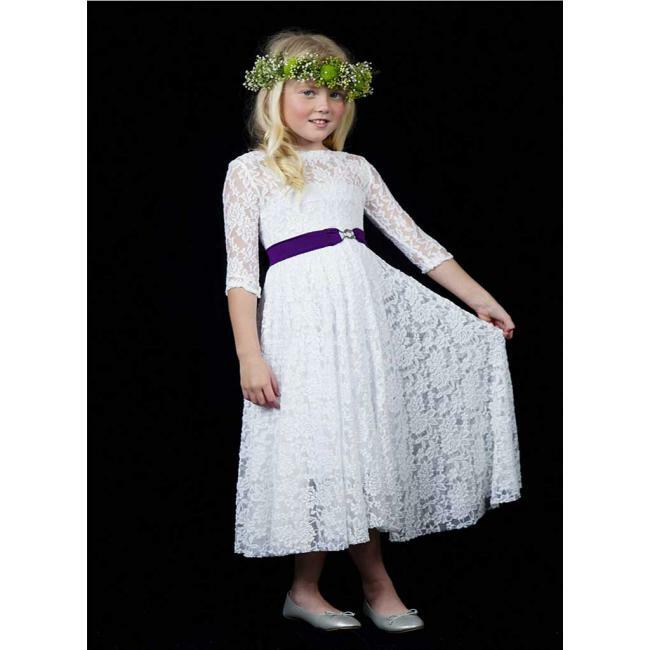 Remember to add matching flower girl dresses and matching mens tie and bow ties to your order too. Our Infinity Plus size Dress has been designed to make you look elegant and slim. The full flared skirt and heavy weight fabric flows beautifully over your hips hiding all the unwanted humps and bumps. We use an extra 2 meters of fabric in each plus size Infinity Dress giving you the perfect finish. We make every women of any size and body shape look and feel gorgeous! Style the Infinity Dress™ to suit your figure. If you would like a dress with sleeve consider the Amber Rose Wrap Dress with ¾ sleeves. We look forward to styling you! Maternity Photographers love our Infinity Dress™ as the amount of fabric used in our dresses flow gorgeously and flirt with the camera. Our Maternity Clients love our dresses as the stretch fabric is comfortable over the bust and stomach area and the best is that you can wear it again once you have given birth and loose weight. 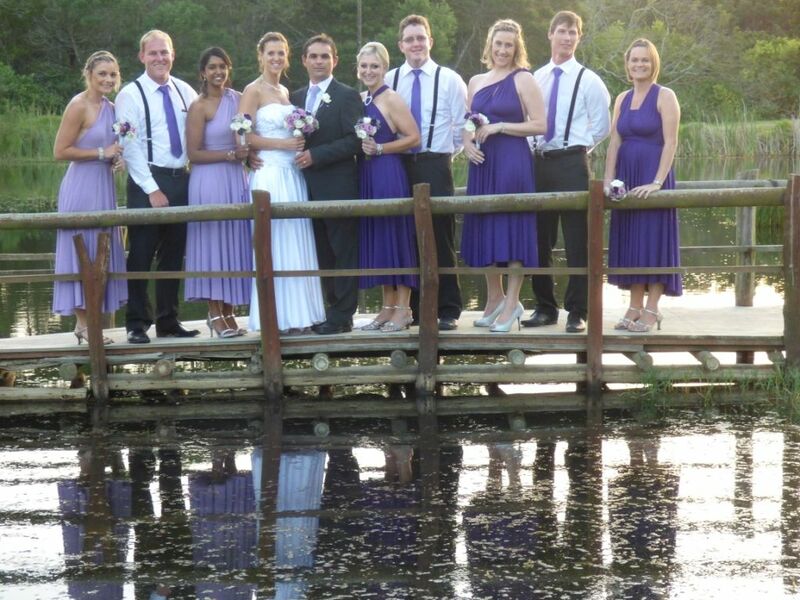 We offer perfectly matching mens ties and bow ties to your partner’s evening dress or the bridesmaids Infinity dresses. Over 60 colours to choose from including our new Metallic range of mens ties and bow ties! For those men who leave the Wedding Day Shopping list to the last minute, don’t worry we have you covered and can deliver your ties or bow ties to you anywhere in South Africa with our express delivery option of 3 – 5 days. 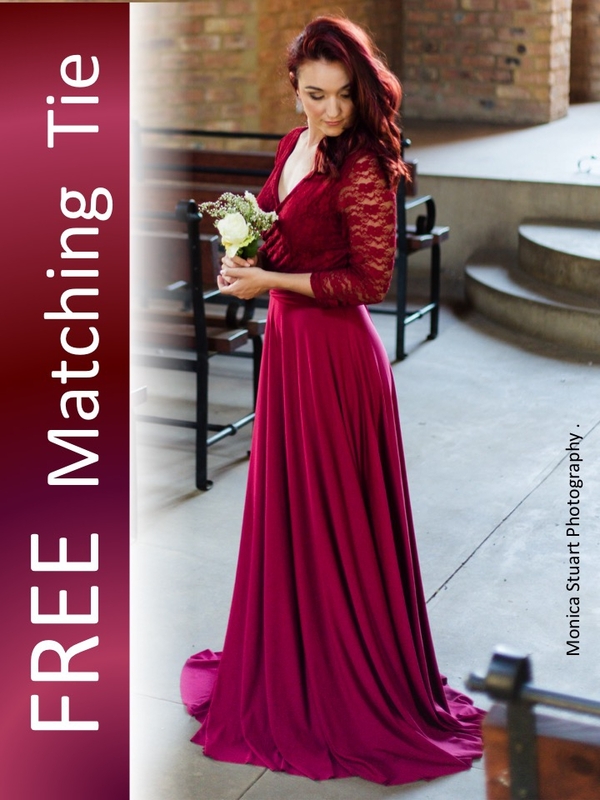 Buy a Gift voucher online and send it to your loved one OR surprise her with a Dress! Call our sales ladies and tell them about your loved one to help you decide on an Infinity Dress™ that she will love. The beauty of this gift is that she can style the dress to any style she loves so she is guaranteed to love it! Infinity Store near me: We deliver anywhere in South Africa and World Wide! We stock exclusive boutiques in Johannesburg, Pretoria, Durban, Bloemfontein, Durban, Cape Town, Nelspruit, Limpopo. Our International Store include: Namibia, Ireland, Austraila, United Kingdom, Isreal, Belgium, The Netherlands and many more. Please note the boutiques we stock are a separate companies to us and will have their own delivery times and their own prices. Our only store offers the fastest delivery and discounted prices. Save time and money and Order online today! Choose your favorite Infinity Dress™colour today: White Infinity Dress, Ivory White Infinity Dress, Stone Infinity Dress, Champagne Beige Infinity Dresses, Silver Grey Infinity Dress, Dove Grey Infinity Dress, Charcoal Grey Infinity Dress, Black Infinity Dress, Burgundy Infinity Dress, Dark Red Infinity Dress, Red Infinity Dress, Dark Orange Infinity Dress, Orange Infinity Dress, Peach Infinity Dress, Salmon Infinity Dress, Coral Infinity Dress, Coral Pink Infinity Dress, Pastel Pink Infinity dress, Baby Pink Infinity Dress, Light Pink Infinity Dress, Blush Pink Infinity Dress, Cerise Pink Infinity Dress, Magenta Infinity Dress, Dark Purple Infinity Dress, Purple Infinity Dress, Vintage Purple Infinity Dress, Mauve Infinity Dress, Lavender Infinity Dress, Lilac Infinity Dress, Navy Blue Infinity Dress, Royal Blue Infinity Dress, Midnight Blue Infinity Dress, Sky Blue Infinity Dress, Tiffany Blue Infinity Dress, Pastel Blue Infinity Dress, Bottle Green Infinity Dress, Emerald Green Infinity Dress, Pastel Green Infinity Dress, Grey Green Infinity Dress, Teal Green Infinity Dress, Olive Green Infinity Dress, Ice Coffee Infinity Dress, Taupe Infinity Dress, Chocolate brown Infinity Dress, Mocha Infinity Dress, Yellow Infinity dress, Pastel Yellow Infinity Dress, Leopard Print Infinity Dress, Ethnic Print Infinity Dress, Metallic Gold Infinity Dress, Metallic Silver Infinity Dress, Metallic Rose gold Infinity Dress, Glitter Infinity Dress, lace Infinity Dress, mesh infinity dress. If you would like to see the colour in real life before you place your order you have the option to order up too 5 fabric swatches that will be delivered to your door step in 3 – 5 days. Infinity Dress™ South Africa is the proud manufacturer, store, supplier and trademark holder of the Infinity Dress™. We use only the best fabric and unique and original Infinity dress™ pattern that looks stunning on every figure. If you have encountered imitation Infinity Dresses please help by reporting it to us. You know immediately that is it an imitation by : 1.) cheap price 2.) cheap fabric 3.) tight fit 4.) not bra friendly 5.) elastic around the waist. Please be aware of imitations they do not use the same quality fabric and do not use the same figure complementing original patterns that uses up to 5 more meters than an imitation infinity dress™ allowing them to drop their prices. Please feel free to contact us if you have any questions.